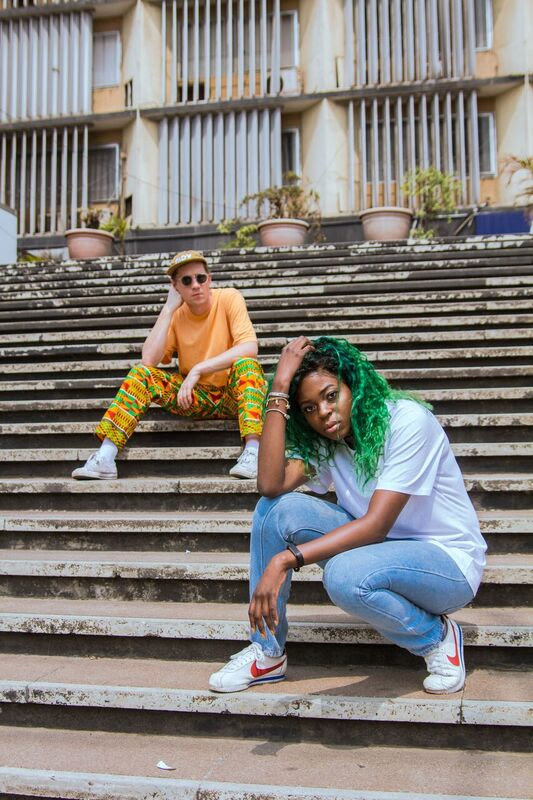 With a track record of releasing banger after banger over the past two years, RITON and KAH-LO are now ready to share their much-anticipated joint album FOREIGN ORORO, out today, September 28 on Riton Time..
With guest features across the LP from Nigerian artists Mr Eazi and Davido, the launch of FOREIGN ORORO serves as an embodiment of the vibrant and dynamic beats which have made RITON & KAH-LO so popular. Tracks like “Ready To Make A Move” display retro synth-focused tones, fused with emotive vocals. The album debuts a range of fresh new productions, such as the garage-inspired “Roll,” a thumping production clad with trembling basslines. Meanwhile, “Bad Boy” is a house-inspired track influenced by the old school disco sounds found in the early days of the genre’s Chicago birth, and NYC movement of the 80s generation. With the rumbling “Change Up Gal” led by Afrobeat influences and dancehall-inspired tones, the album demonstrates the artistic diversity of both KAH-LO and RITON, who have built a strong and organic musical relationship, which first transpired from social media. 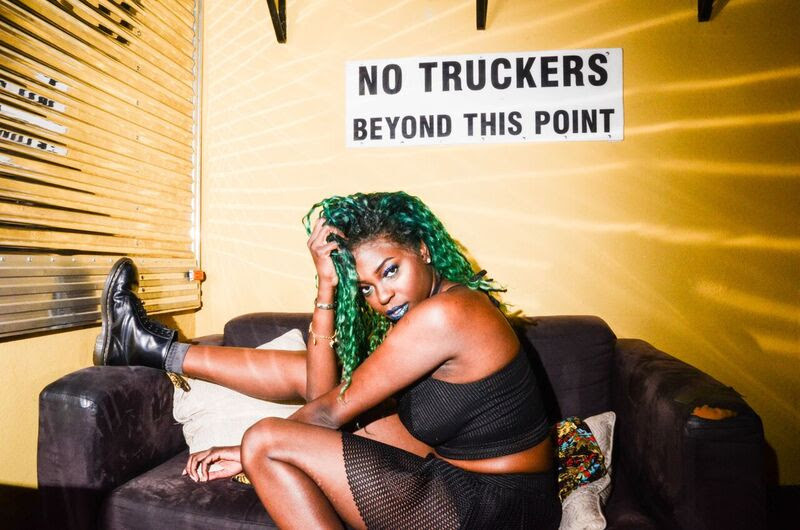 Offering fan-favorite hits, FOREIGN ORORO includes “Fasta,” “Fake ID,” “Betta Riddim” and “Ginger,” which received a wealth of radio support in the U.K. across Rinse FM and Kiss Fresh, with additional spins from Annie Mac, Mistajam and Target across BBC Radio 1 & 1Xtra, as well as plays across Beats 1 and BBC 6 Music. With the two going from strength to strength with an impressive chain of hits over the course of 2018, the duo of the hour have invented their very own authentic sound. 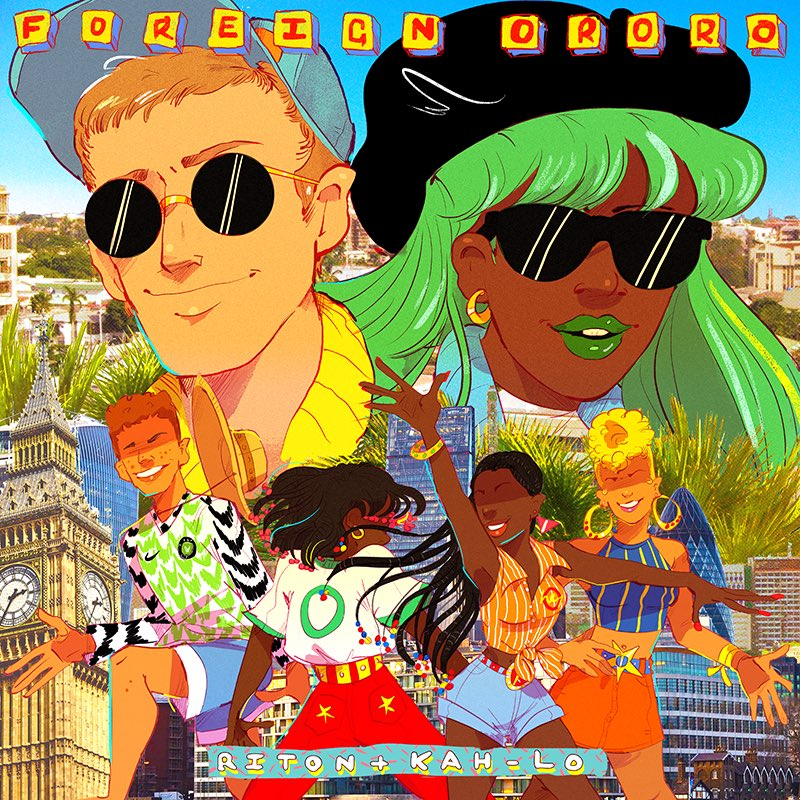 FOREIGN ORORO not only serves their greatest party hits that have filled dancefloors worldwide, but the project also introduces fresh exciting tunes that are sure to continue the much-deserved hype around RITON & KAH-LO.